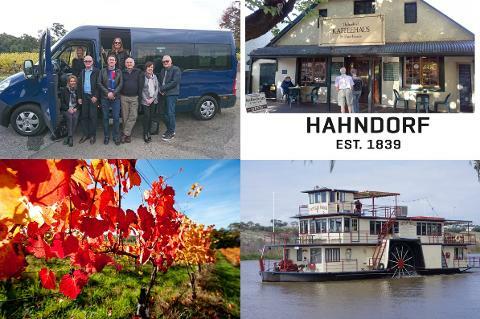 Explore the vast and natural beauty that is our River Murray - Cruising 7 days a week. 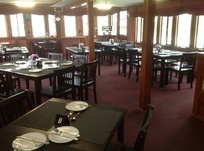 The Captain Proud Paddle Boat boasts a fully decked out period styled dining area and bar. 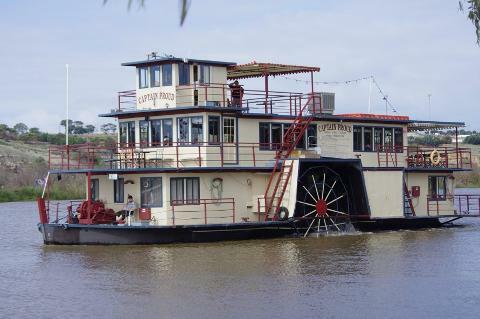 Enjoy a fine meal and a drink to wash it down with as you cruise slowly past majestic scenery. Experience the wildlife of the River Murray in all its untamed natural beauty. Cruise past the points of interest that you can only really see from the river. See the wonderful scenery as you take in the fresh air on the deck outside the dining room. 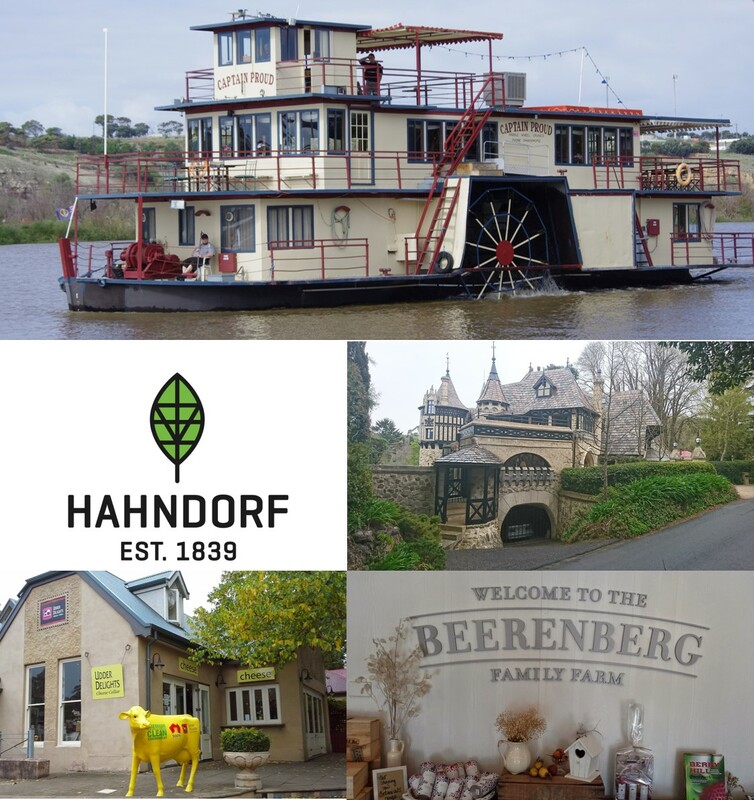 Learn of the wonderful history of the area as you relax in comfort with friends, loved ones, or business partners. We will deliver a unique experience that will be both fun and memorable.